Pickzy Interactive have a professional SEO team to optimize client website according to search engine guidelines. Our experts are trained to reach the goal either to increase traffic or sales for E-commerce in short time. Our SEO package is designed to derive more traffic from unique visitor & to lead more sale for clients. 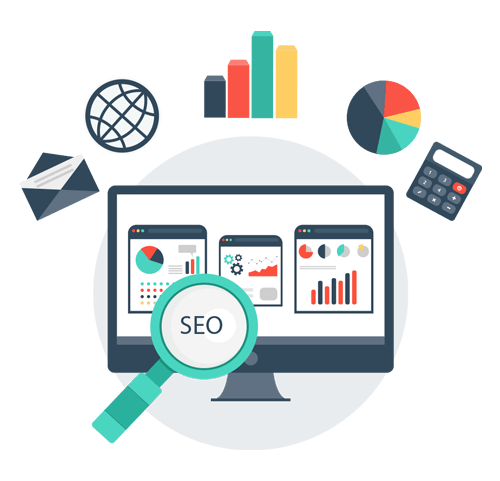 We focus to optimize the website based on different search engine requirements. Our experts are well trained on keyword focusing to reach the goal. Maximum of our clients are get listed in Google Search first page and they say as Best SEO Company in Chennai. We successfully completed 50+ projects in SEO worldwide. Get regular traffic to your website. Integrate website to your webmaster for indexing your website to search engine and too know about your crawl errors and index status. Keep awake when choosing keywords. In SERP every result is displayed belongs to search query, Choose your keywords based on targeting location, traffic & category you choose. In website analysis we monitor your website development structure, internal links, speed insight and mobile responsive. In SEO content freshness leads the first role, search engine repetadly crawls a website for updated content and optimize your content with keywords . Our SMO specialist helps your business to improve online presence to know the real power of web. And they optimize your social page belongs to guidelines.